Showing up for the right people with generosity and intent. To teach. 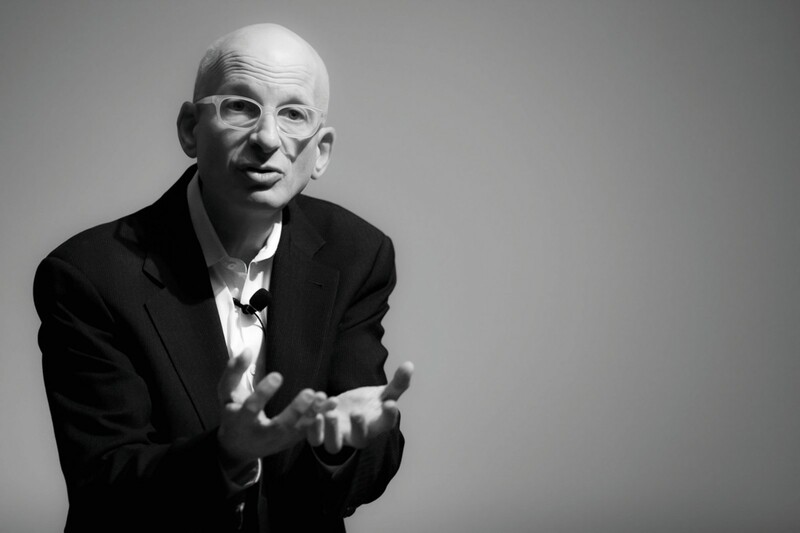 As part of my series about “How to write a book that sparks a movement” I had the great pleasure of interviewing Seth Godin. 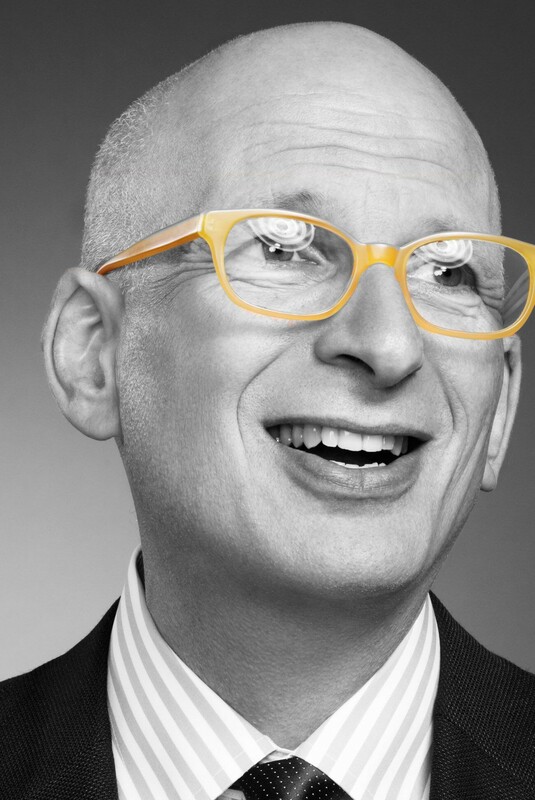 SETH GODIN is the author of 19 books that have been bestsellers around theworld and have been translated into more than 35 languages. He’s also the founder of the altMBAand The Marketing Seminar, online workshops that have transformed the work of thousands of people.He writes about the post-industrial revolution, the way ideas spread,marketing, quitting, leadership and most of all, changing everything. You might be familiar with his books Linchpin, Tribes, The Dip andPurple Cow.In addition to his writing and speaking, Seth has founded several companies,including Yoyodyne and Squidoo. His blog (which you can find by typing“seth” into Google) is one of the most popular in the world. In 2018, he was inducted into the Marketing Hall of Fame. 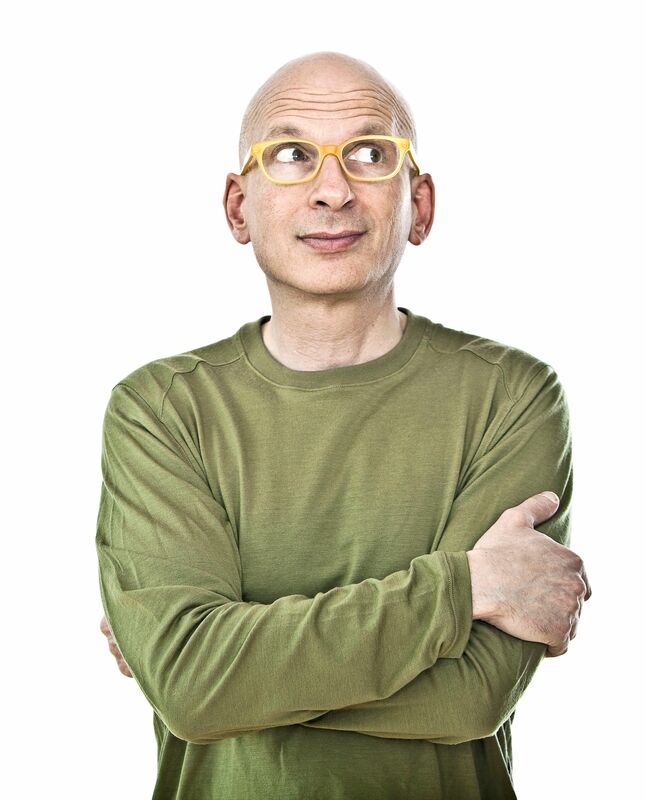 His latest book, This Is Marketing, was an instant bestseller around the world. I’m still growing up, I hope. After business school, I was a Brand Manager at Spinnaker, creating products with Arthur C. Clarke and Michael Crichton, among others. I then became an independent book packager, creating 120 books in ten years. 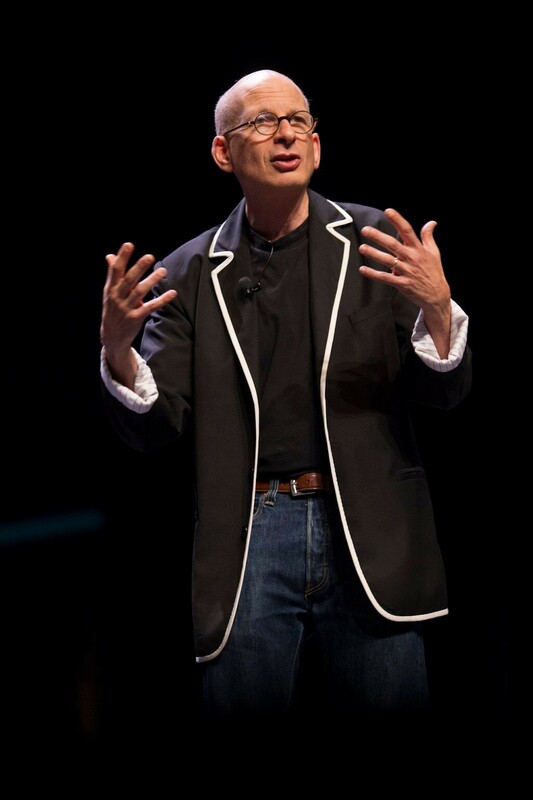 In 1990 or so, I started Yoyodyne, one of the very first internet companies (we invented internet email marketing)… I joined Yahoo as their first VP of direct marketing and have been making a ruckus solo for the last twenty years. So many books have changed my life — that might be what books are for. I remember reading Godel Escher Bach, listening to Zig Ziglar, plowing through The Day of the Jackal, and of course, reading all of the World Book Encyclopedia as a kid. After my experience with Zig, I went further into books that have been unfairly pushed into a corner as ‘self help.’ And then, books from Dawkins and Dennett, Patti Smith and David Deutsch. The list keeps getting longer. I grew up, in the best sense, at a special summer camp in Canada, a few hours north of Toronto. That’s where I learned to teach, and where, probably, I learned to be taught. The experience, at 16 or 17, of changing lives through teaching — that’s what I’ve been doing every since. THIS IS MARKETING is not about interruption, corruption, manipulation, spam, hustle or hassle. Instead, I’m trying to help people make the change they seek in the world. Because that’s what marketing is. The book is thirty years of my practice and experience boiled into 200 pages. It’s a practical, hands-on but strategic look at how we spend our time and money to see and to be seen. Before there was a book, there was The Marketing Seminar, which is the biggest, most effective online workshop of its kind. And more than 7,000 people have been through it. Watching the ideas about teaching and leading and storytelling connect with these students have been thrilling. From architects to caregivers, from entrepreneurs to religious leaders, we’re seeing — firsthand — how people can have far more impact than they expected. And the book simply multiplies that. Part of the reason is that a book is easier to spread. “Here,” is a great way to start a conversation about change. My book didn’t start a movement. Few books do. But my book CONNECTED to a movement. And that’s what so many authors miss. There was already a nascent groundswell for ethical marketing. A desire to see others with empathy and to solve their problems. A community that was just waiting to speak up and stand up. I get more email than most people. And the video reviews and the online submissions we’ve been getting say the same thing: This book gave me permission to do what I already wanted to do. Marketing lives in funny places. Mostly it lives in our heart — the way we market to the most important person, ourselves. The biggest impact the book is having is helping people overcome the stories they’ve been telling themselves (that others have planted) about insufficiency and selfishness. The only negative is the temptation to get caught up in the short-term promo mindset that accompanies most book launches. Books work when they become companions and souvenirs. It’s much harder to turn them into a promotional behemoth, and I’m done trying to do that. Showing up for the right people. Do that for twenty years, it might work! Perhaps the biggest challenge/frustration/worthy task is trying to fix publishing. A five-hundred-year old tradition that’s in trouble. I’ve pushed hard in many directions. Glad I did, but it’s definitely a challenge, and I definitely haven’t succeeded. This question might be one of the pillars of my life’s work, so I’m not sure I can be as cogent as you want me to. We need someone to effectively narrate the journey we’ll need to follow to save the Earth from human carbon and greed.